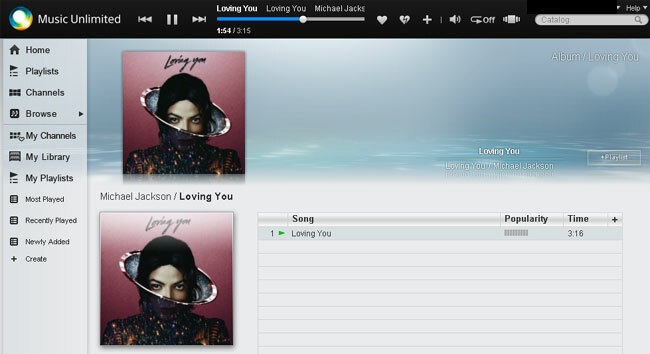 The third song to go live is Loving You! An infectious pop song from the King Of Pop! With it’s uptempto and summer beat this will have you dancing!